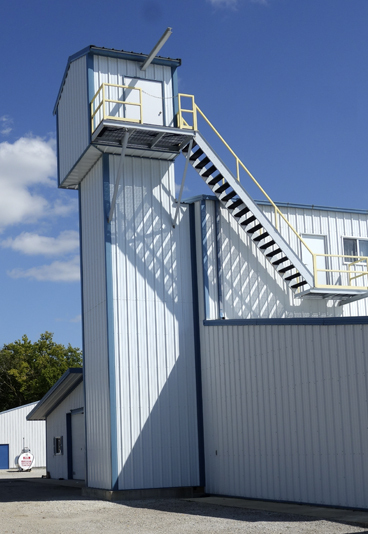 Towers – Harris Companies Inc.
Harris Companies Inc, Elevator division towers are self supporting structural steel enclosed towers for attachment to an adjacent structure. These are used when no space is available inside for adding an elevator. Built-in maximum 20′ sections for ease of stacking in the field. Ends are match marked for field assembly.